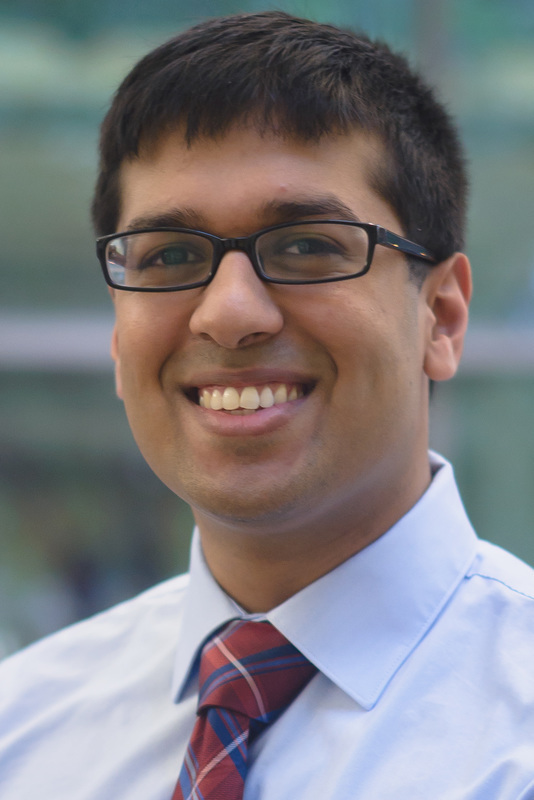 Sahil Sanghani is currently a medical student in the Feinberg School of Medicine Class of 2020. Sahil is from Carmel, IN, and he attended Purdue University for his B.S. in Electrical Engineering. During his undergraduate studies, Sahil won a business plan competition using his senior design project as the basis for a startup company. In his free time, Sahil enjoys playing cello, cooking, playing volleyball and rock climbing.